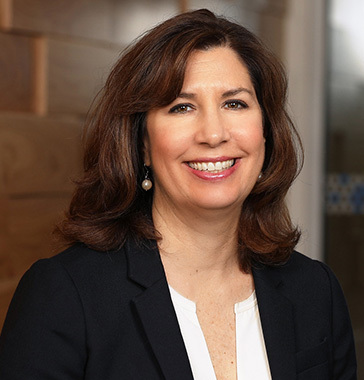 Intuit has named Laura Fennell Chief People and Places Officer. With a widely-recognized track record of exceptional leadership, Laura served as Intuit’s General Counsel for 14 years. She started her career with the company leading the legal organization, and later expanded her role to include the stewardship of many other teams critical to Intuit’s growth, including security, compliance, data science, and engineering and government relations. She officially began her leadership of the People and Places organization on August 1. Kerry McLean has assumed the role of General Counsel, leading Intuit’s legal, privacy and compliance team. 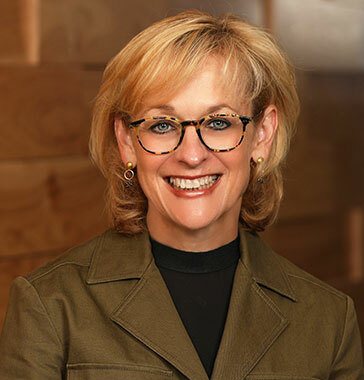 Now in her 13th year with the company, Kerry was most recently Deputy General Counsel, leading the corporate securities, governance, M&A, and Intellectual Property functions, and engaged regularly with Intuit’s Board of Directors and senior leadership team. Kerry previously served in many legal roles, including Legal Business Partner for the Intuit Financial Services business. Kerry is well known for building strong partnerships and high-performing teams across the company.